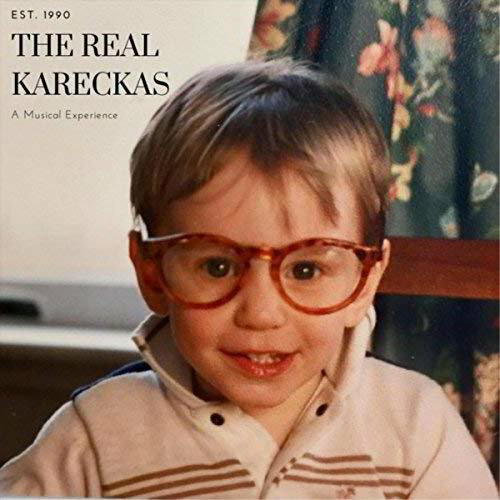 As a child, Kevin Kareckas was captivated by the music and sounds of everyday life. 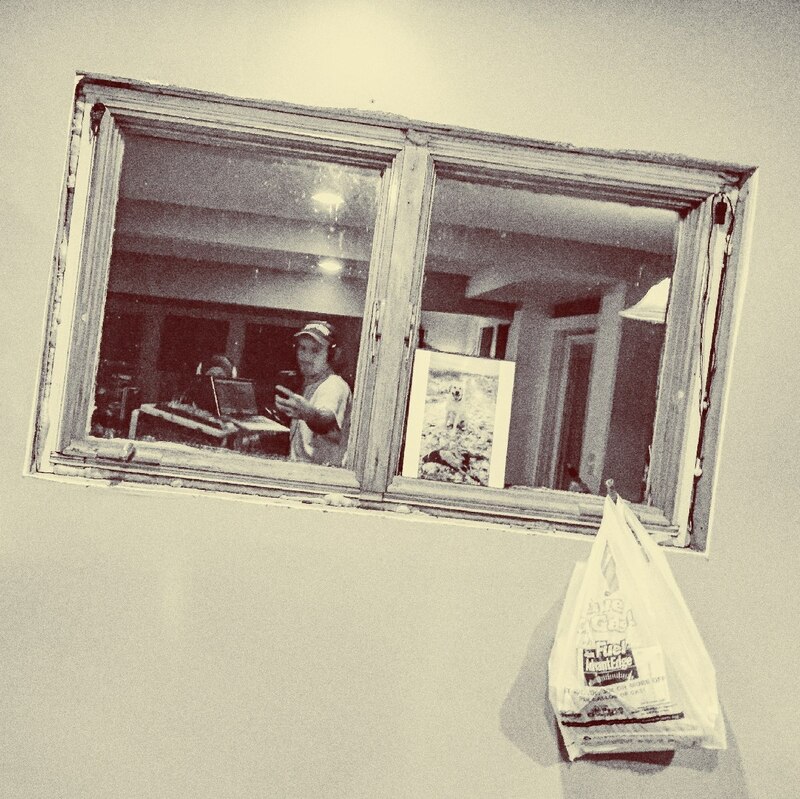 Whether it the siren of a fire truck, the digital frequencies of a cash register, or the harmonies of actual musical compositions, Kevin still gains inspiration from the sounds of everyday experiences. Kevin was a part of a variety of bands throughout grade/high school including Roots, Rhythm, and Dub, an alternative-reggae band that Kevin co-founded with Josh Routhier-Fenton in South Berwick, Maine in 2006. Out of 100 original songs produced and written over 5 years, 13 made the cut. This is the real Kevin Kareckas. The Summer of 2017 was big for Kevin. Splitting his time between Maine and Vermont, he reconnected with his Pine Tree State roots, family, and friends. He played a few live shows, promoting his solo album, and made it to the big stage at Notown Music Festival, playing electric guitar with his good pal Nikki Adams. 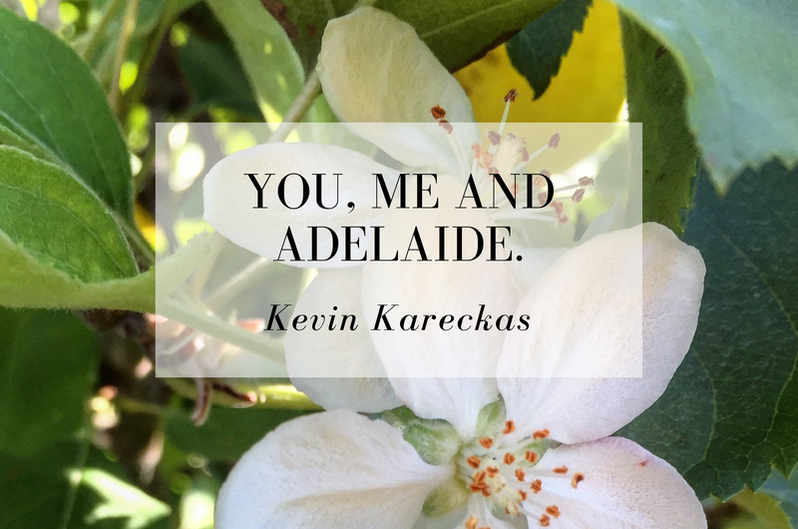 "You, Me, and Adelaide" is inspired by love in all of its forms and it's resiliency with the ebbs and flows of everyday life. Great, how do I listen? You, Me, and Adelaide is available on multiple music streaming platforms such as Spotify and Apple Music. Just search for Kevin Kareckas. Thanks for your support! Caledonia Country is a solo album written, recorded, engineered, performed, produced, and mastered by Kevin Kareckas, in a home studio using GarageBand software. After spending a year teaching English in Rzeszow, Poland, Kevin Kareckas returned to Northern New England to follow his natural calling as an educator. While reflecting on his year abroad, and the new relationships he formed through international adventures, his song writing took on a unique focus and prompted the completion of a spontaneous and unexpected album. Named after the county in Vermont where it was recorded, Caledonia Country presents an open diary of Kevin's experiences and tones of homesickness for a place that isn't quite home. © 2019 | kevinfrommaine.com | all rights reserved.